Health supplement for diabetics. Fights obesity. 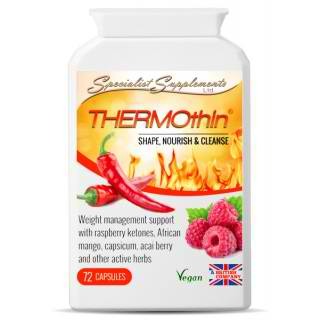 Helps with blood sugar control and for weight management. Fight high blood sugar to prevent diabetes. Maintain ideal weight to avoid health complications. Eat ampalaya or take supplement to control diabetes. AMPALAYA is a bitter vegetable. Its fruit is composed of a mixture of flavonoids and alkaloids which make the pancreas produce insulin that controls the blood sugar levels in diabetics. Ampalaya is also a very wonderful source of vitamins A, B and C, iron, folic acid, phosphorous and calcium. It helps treat or alleviate the symptoms of rheumatism and gout and ailments of the spleen and liver. Ampalaya grows in many tropical countries but the Philippine variety is known for its more potent anti-diabetic components. Ampalaya contains a hypoglycemic polypeptide, a plant insulin responsible for its blood sugar lowering effect. Increasingly recommended as a supplement to traditional therapeutic regimens for diabetes mellitus. Ampalaya also removes nicotine in the body, strengthens the immune system and regulates fertility. Studies suggest that ampalaya contains a hypoglycemic polypeptide, a plant insulin responsible for its blood sugar lowering effect. Other benefits suggest body detoxification (including removal of nicotine), strengthening of the immune system and fertility regulation. Increasingly recommended as a supplement to traditional therapeutic regimen for diabetes mellitus. L-CARNITINE supplement helps to optimize acid oxidation and assists in the return to normal weight. L-CARNITINE plays a central role in energy metabolism. It is an important amino acid that can help transport fats to the muscle to be burned as energy thereby promoting better utilization of body fat. It may also aid in weight loss and improve athletic performance. The secret of GREEN TEA lies in the fact it is rich in catechin polyphenois, particularly epigallocatechin gallate (EGCG). EGCG is a powerful anti-oxidant; besides inhibiting the growth of cancer cells it kills cancer cells without harming healthy tissue. It has also been effective in lowering LDL cholesterol levels and inhibiting the abnormal function of blood clots. The latter takes on added importance when you consider that thrombosis (the formation of abnormal blood clots) is the leading cause of heart attacks and stroke. 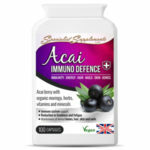 Take 1 to 2 capsules a day with beverage / meal or as prescribed by a healthcare professional. 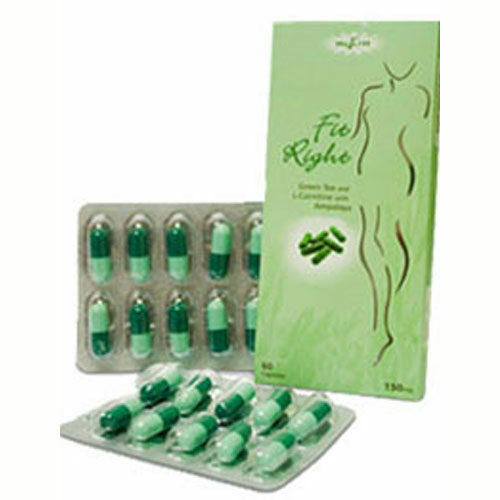 Be the first to review “Fit Right Ampalaya with Green Tea” Click here to cancel reply.